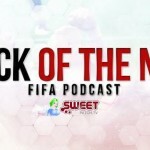 Welcome to the Back of the Net: FIFA Podcast, which is in partnership with Sweetpatch.TV. 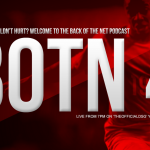 Episode 109 is here and we discuss FIFA 14 Cover Art, Next Gen FIFA, FIFA 14 Gameplay, Xbox One v PS4, Real life football and lots of other stuff too. Hope you enjoy.